When it comes to electric kilns, Skutt has a model for everyone, from the beginner home hobbyist to schools and professional studios. 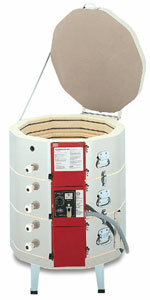 Skutt kilns have a 2-year limited warranty. UL and CSA listed. 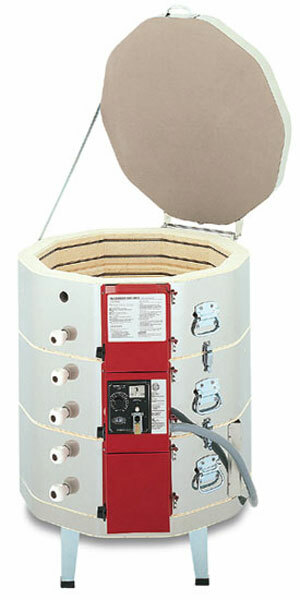 Available for both single phase and three phase power supplies, Model 1027 kilns have a 23-3/8" diameter firing chambler that is 27" high, and fire to Cone 10 (2350 F). External Diameter is 33". Shipping weight is 218 lbs.